CCleaner free download latest version 5.11.5408 for Windows 32/64 bit. 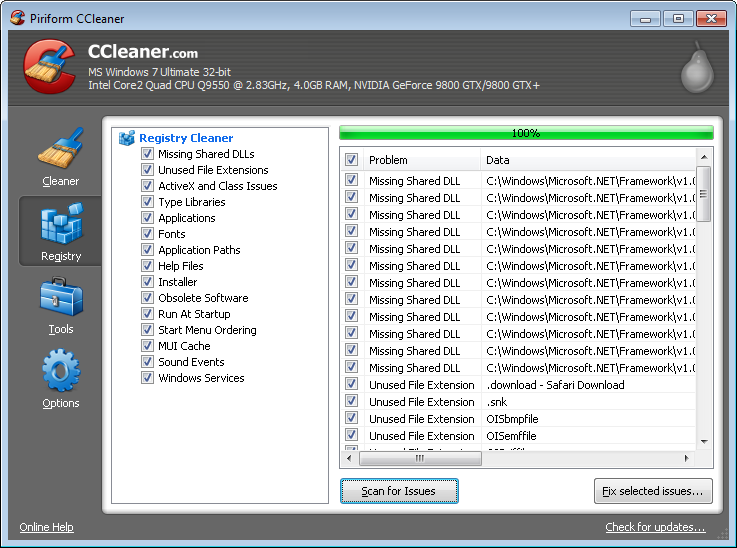 Get CCleaner offline standalone installer. CCleaner removes unused and temporary files from your system – allowing it to run faster, more efficiently and giving you more hard disk space. CCleaner also comes with a registry scanner that scans for invalid references (advanced users). New duplicate file search tool. Download CCleaner latest version 5.11.5408 by clicking the download button below. After the page opens remember to choose the “Download through your browser” option to start CCleaner Free Download Offline Standalone Installer.